Logistics are safe from the origin until the client's satisfaction, the goods will be delivered, cleared, free of charge. A fast delivery of items available from the deposit, or specially prepared on a contractual import basis. An efficient distribution from the depot with a high quality service. The sales is carried out through a team of sales representatives and deliverers who serve customers throughout the Kingdom. 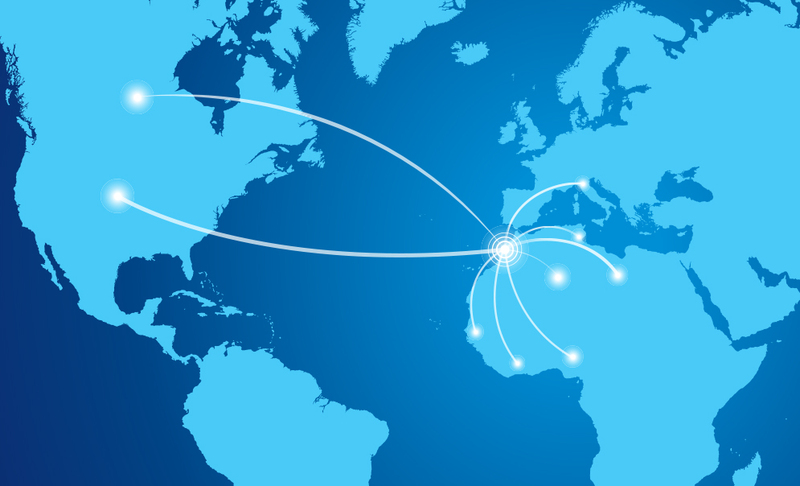 BROSAHEL also develops its international strategy by designing new products specific to each market. We export to Algéria, Tunisia, Lybie, Sénégal, cote d ivoire, Nigeria also Canada , Italiy and USA.